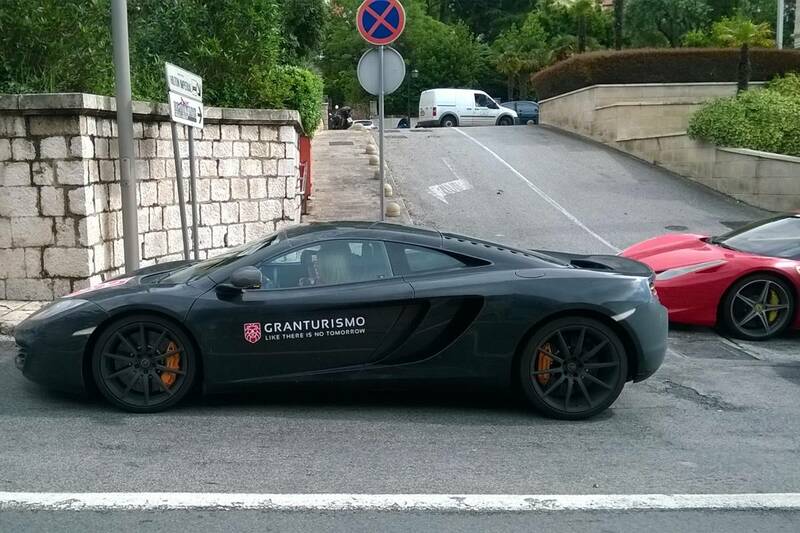 Gran Turismo Adriatico 2016 is in our town for couple of days. 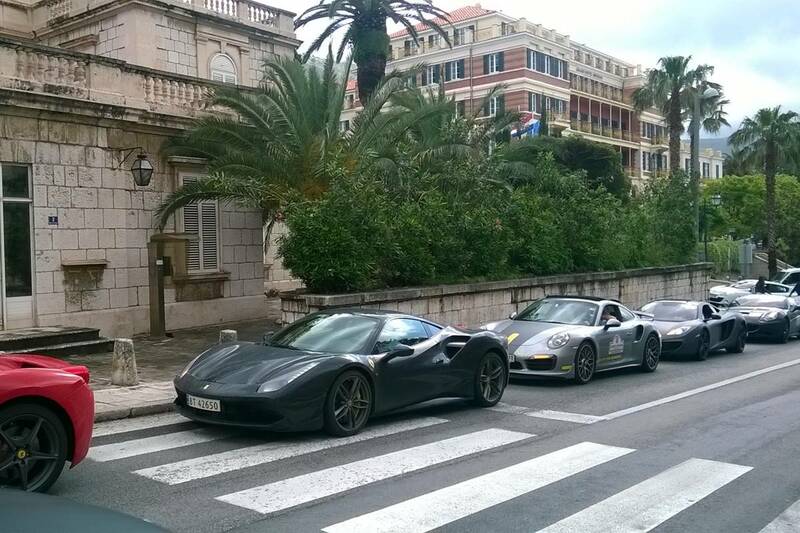 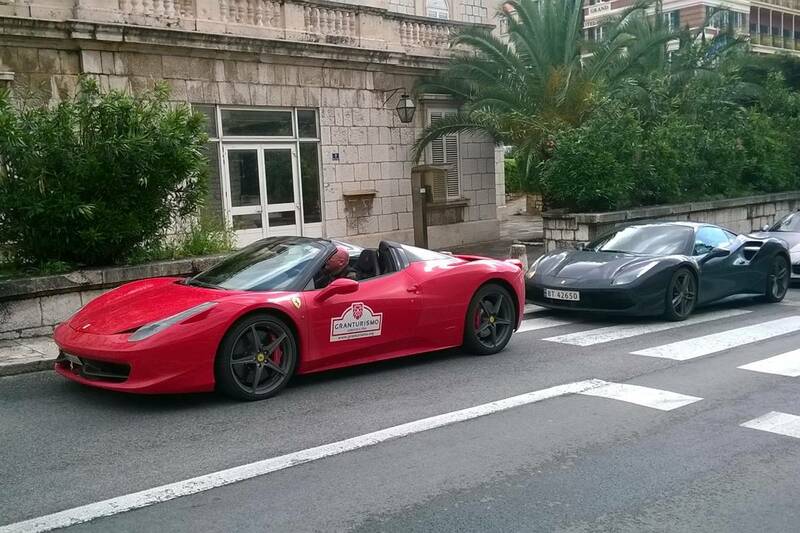 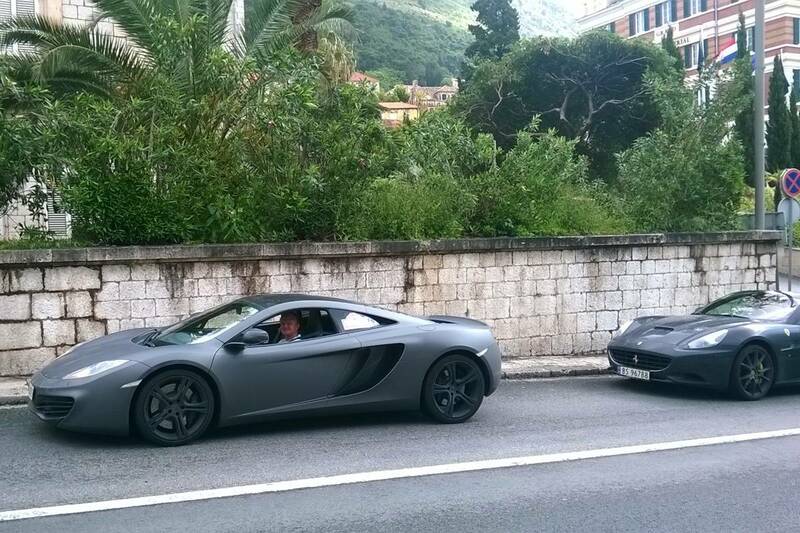 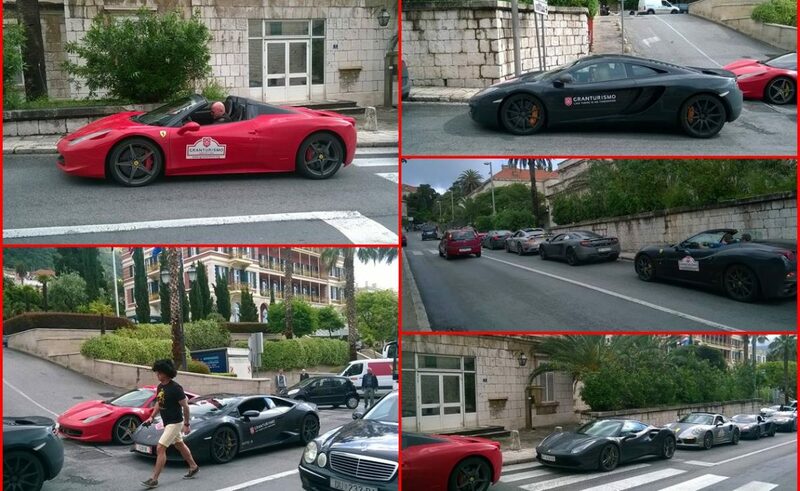 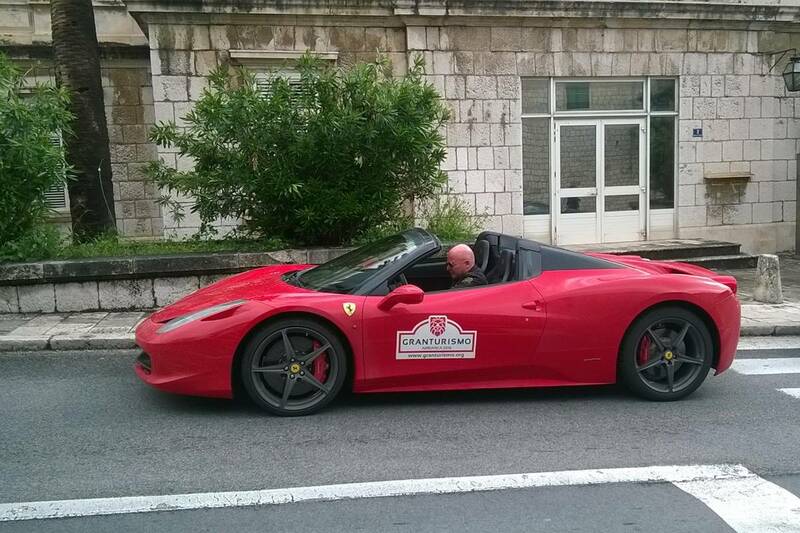 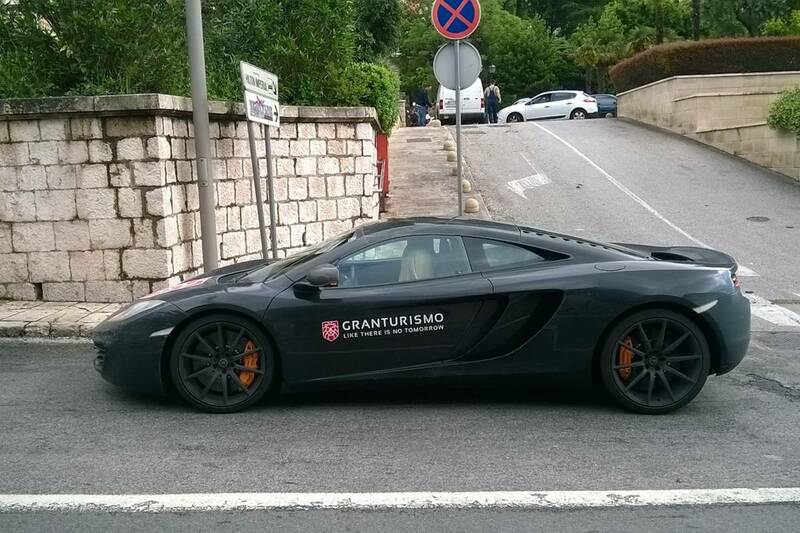 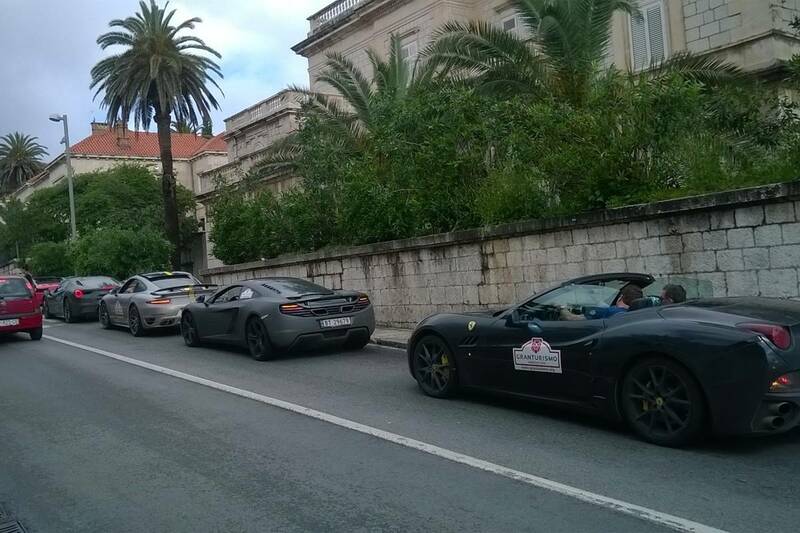 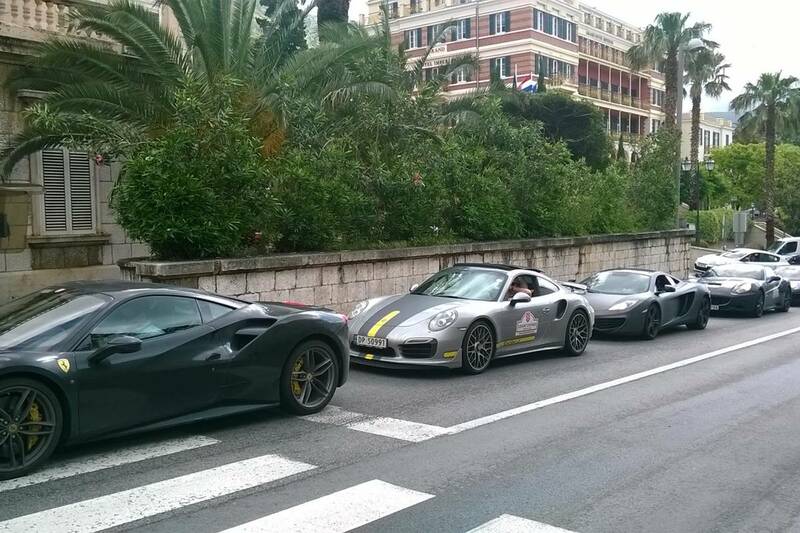 Driving through the beautiful coast of Croatia, they came to Dubrovnik few days ago. 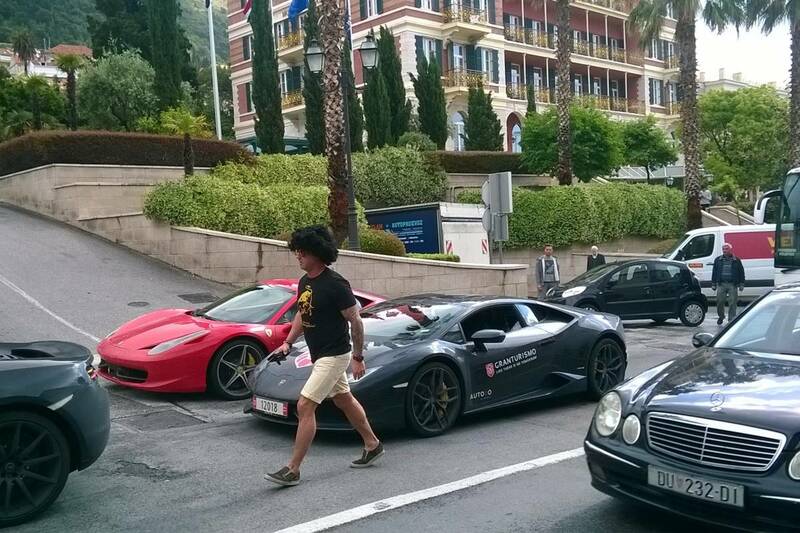 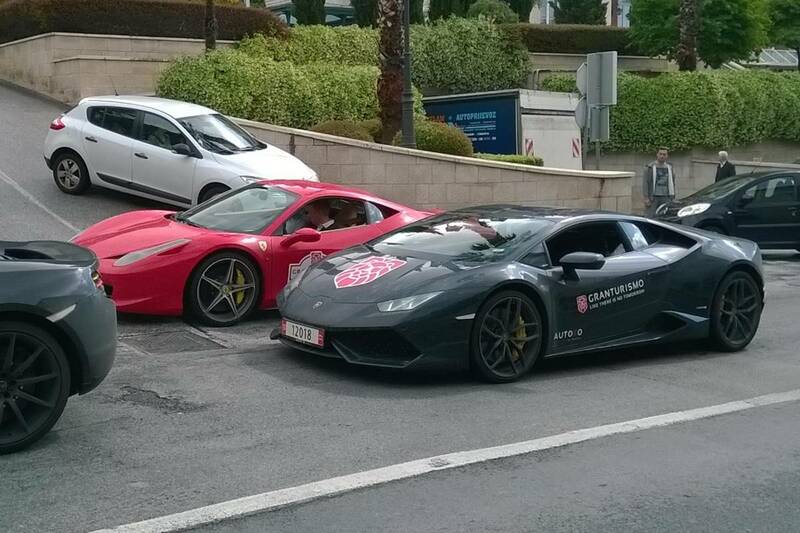 So today we had an opportunity to see some Ferrari, Lamborghini cars… And we enjoyed the view! 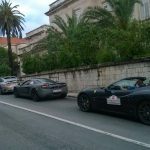 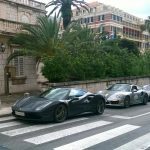 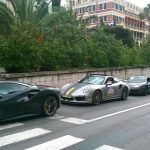 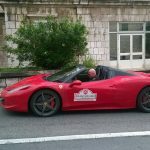 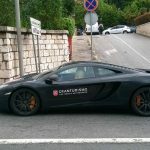 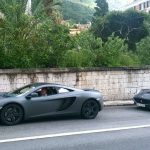 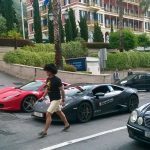 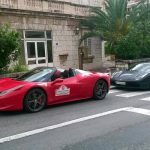 Their official page says that this is the road trip of the decade, starting in Prague and going all the way to Montenegro, driving on the beautiful coast of Croatia, and visiting places like Zadar, Sarajevo and Dubrovnik on the way. 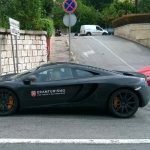 A Blast From The Past: How to Charm a Lady in 1957?